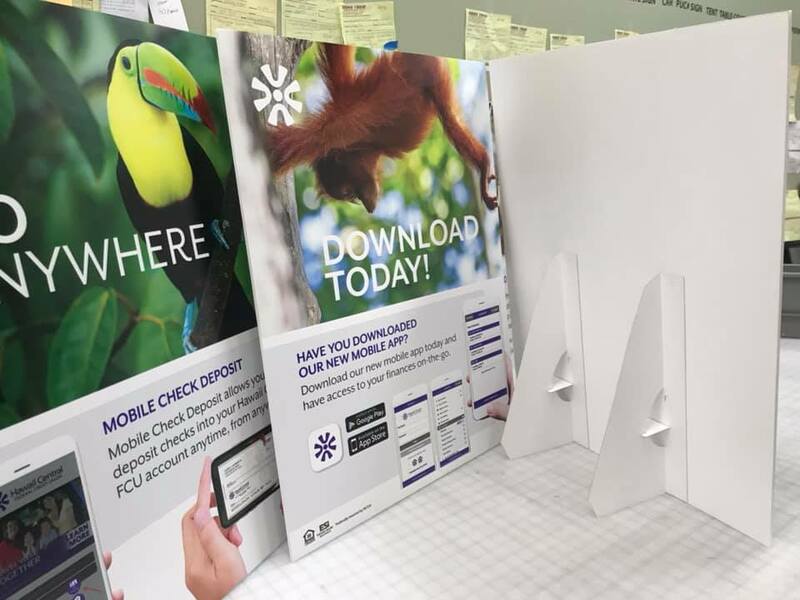 Foam core boards are great for event signage, trade shows and art projects. Unlike poster papers or vinyl self-adhesive core boards are very rigid and can be placed on an easel or stick completely flat on a wall or surface wrinkle and bubble free. Foam core boards are available with or without media printed.